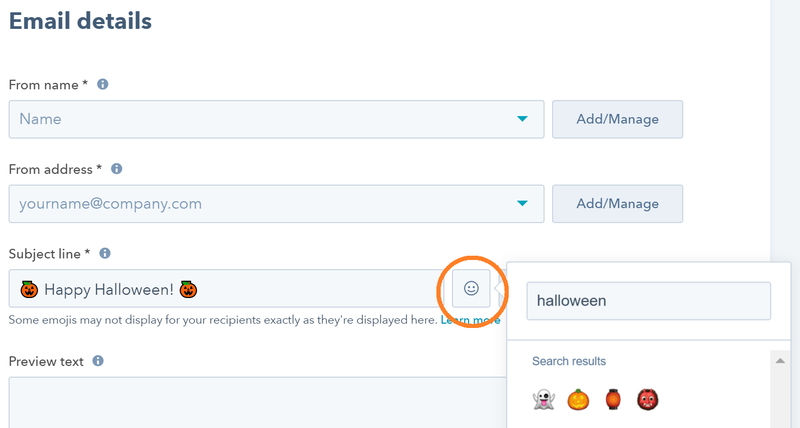 You might already be thinking about setting up your HubSpot Halloween email campaigns and are looking for ways to make your emails stand out. 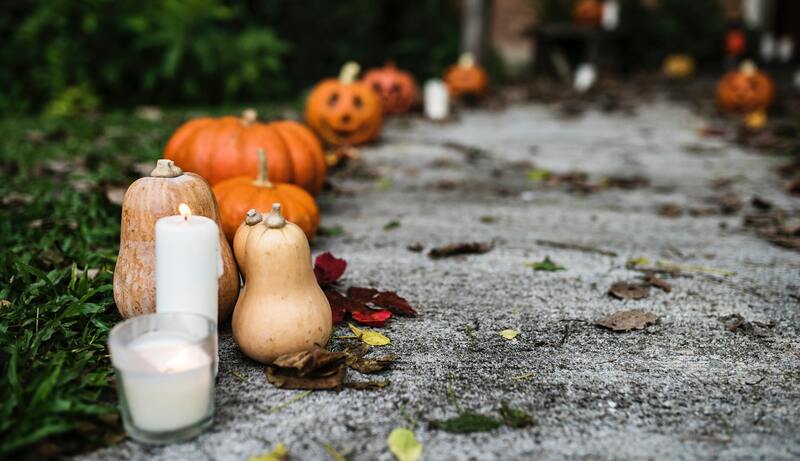 Here are some ideas on how you can Halloween-ify your emails on HubSpot. Video is big in marketing in 2018. While you can't really embed the videos themselves into emails, you can always include an image showing a preview of your video with a play symbol in front of it that links to your video. Note: unfortunately custom fonts are not widely supported across email clients, so you can't really use a custom font in your email. However, you can download fonts, use them in a tool and save the text as an image to use in your email template. 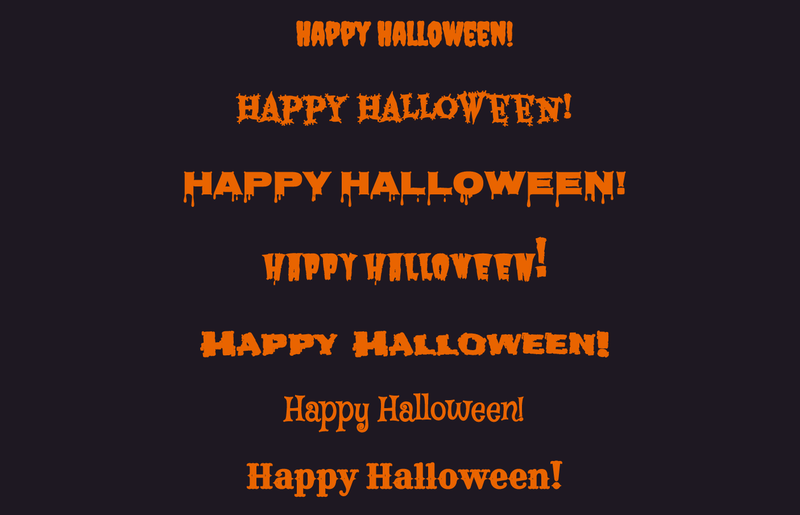 Here are seven free fonts on Google Fonts that you can use for your Halloween emails. 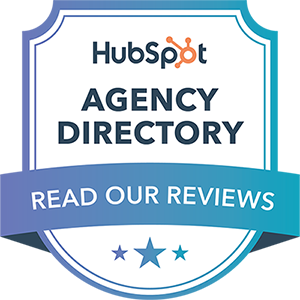 You can find ready-made templates out on the world and HubSpot-specific ones on the Marketplace.